St. Patrick’s Day is the perfect time for enjoying an old-fashioned Celtic celebration. But over-celebrating can lead to the need for an emergency dentist in Tallahassee if you’re not careful. It’s important to watch out for warning signs such as a damaged or dislodged tooth, mouth or jaw swelling, or a toothache that won’t go away. You probably don’t put much thought into small habits like when you crunch the ice leftover at the bottom of your cup or when you vigorously brush your teeth because you think it’s going to clean them better. Even though these actions seem like no big deal, it turns out they can influence your oral health. You may be causing harm to your teeth and not even know it. Luckily, your dentist in Tallahassee lets you know what habits you can work on to protect your smile. Visit Your Dentist in Tallahassee before the Year’s Up! As we near the end of 2018, your to-do list is probably filling up with holiday parties, gatherings, and a number of other fun events. Before things get too crazy during November and December, why not take a few steps to ensure that you are getting the most out of your dental insurance coverage? Each year, Americans waste literally billions of dollars in unused insurance benefits — but it doesn’t have to be that way. Keep reading to learn how a visit to the dentist in Tallahassee can help you save big before the year is up… for the benefit of your smile AND your wallet. Comments Off on Visit Your Dentist in Tallahassee before the Year’s Up! X-rays play an invaluable role in detecting complications with your teeth, such as areas of decay. Unfortunately, there are some issues that may not show up on the images, like tiny cracks. 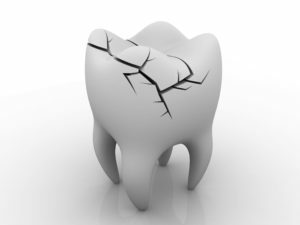 When they are too small to see on an x-ray, it is known as cracked tooth syndrome. The fractures can develop above or below the gum line. 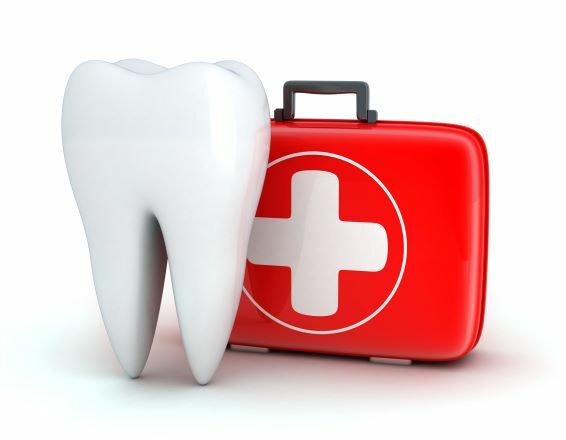 No matter where they occur, you will need treatment for cracked tooth syndrome in Tallahassee. 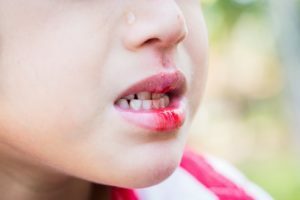 While you may know to call an ambulance when an emergency is happening, what do you do if you or someone you know sustains an injury local to the mouth or teeth? Is it worth it to call an ambulance at that point? Should you try to schedule a visit to the dentist instead? 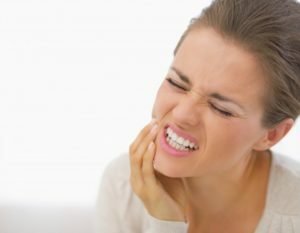 What if you wake up to severe tooth pain? What’s the best plan of action then? 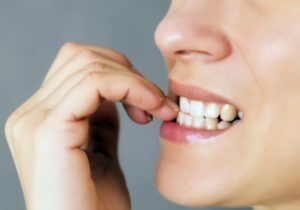 To find out, consider these tips from an emergency dentist in Tallahassee who gets questions like these from patients all too often. A dental emergency in Tallahassee will happen when you least expect it, and the severity of it can vary. Some emergencies are considered low-level and can be temporarily stabilized at home, while others require more immediate attention. As you read on, your local dentist explains the difference between the two and what you should do for each type of . 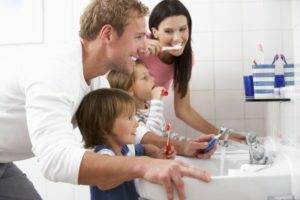 How Can You Easily Find a Family Dentist in Tallahassee? If you need a new family dentist in Tallahassee, you can easily become overwhelmed when looking for the perfect one while searching the web. The options are practically limitless online! Luckily, your local dental practice has developed a quick guide for you to reference. You can easily ask these questions before scheduling your first visit so that you can save time and money when locating your perfect dentist. 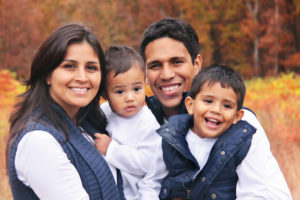 Comments Off on How Can You Easily Find a Family Dentist in Tallahassee? Are you ready to finally invest in your confidence with a beautiful smile? That is great! You are making a wise decision to help you overcome your insecurities. Now, many are turning to porcelain veneers in Tallahassee because they are effective for correcting an array of cosmetic flaws. However, you are concerned about the cost. While they were quite expensive in the past, they may actually be more affordable that you had thought. As you start your journey to a more attractive smile, there are some things to keep in mind when shopping for your veneers. How Long Do Porcelain Veneers Last? How Can I Prolong Their Life? Porcelain veneers in Tallahassee have the power to transform your smile, taking it from so-so to so-amazing. By disguising all the things you don’t like about your teeth, they can boost your confidence and make you the envy of all your friends. You might worry, though, about the lifespan of porcelain veneers. Is it really worth spending all that money if there is the chance that they’ll become chipped, cracked, or stained? The good news is that veneers can last a long time, and there are things you can do to keep them in great shape. 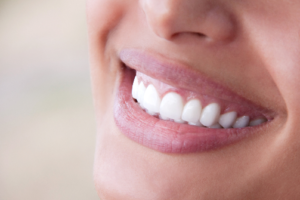 Your Cosmetic Dentist in Tallahassee Recommends Veneers! If you’ve been wondering how to get a smile like your favorite celebrity, your cosmetic dentist in Tallahassee is here to share the secret stars have been keeping to themselves: porcelain veneers! Ready for a complete smile transformation? Learn more about this modern “smile makeover” here.